If you liked this show, you should follow Jody Johnston Pawel. 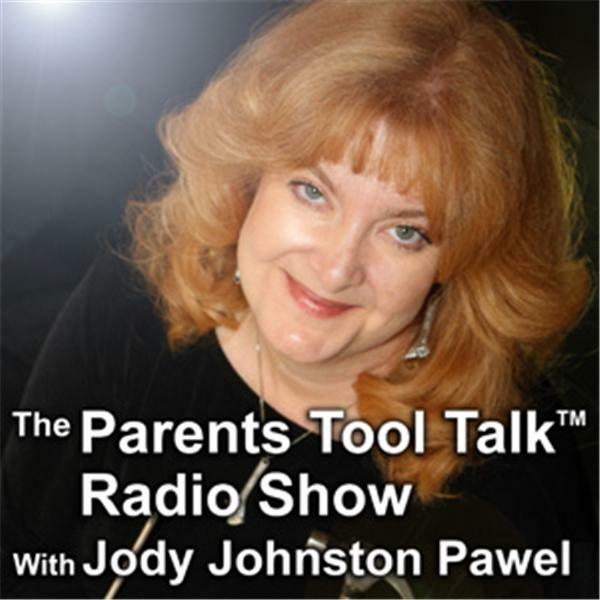 This month on "Parents Tool Talk," Jody and special guest expert David Zidar will discuss the most common symptoms of ADD/ADHD, and offer practical skills parents can teach their children to help them improve problem areas such as: What can parents do to help improve their ADD child's difficulty in paying attention? How can parents help their ADHD child mange their hyperactivity? How can parents teach their ADD/ADHD child be less impulsive?